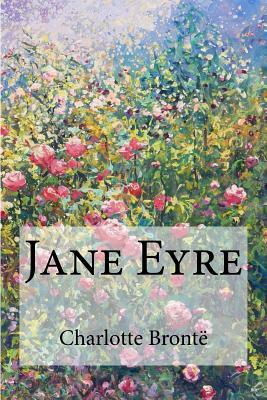 Plain' orphan Jane Eyre is not expected to amount to much. A pleasant existence as a governess is all she is supposed to hope for - but Jane desperately wants more. And an appointment at the gothic mansion of Thornfield offers her more than she could ever dream of - including a chance at real love. But when tragedy strikes, she will have to use all her bravery, spirit and resolve to overcome her supposed fate, and forge her own destiny. This classic novel challenges conventions of desire, family, class and just how much of our identity we are willing to give up for those we love. Charlotte Bronte was born in 1816, and was brought up together with her sisters and brother; Emily, Ann, and Branwell. All three sisters became published novelists under the pseudonyms of Currer, Ellis and Acton Bell. Jane Eyre was first published in 1847. It was a great success and has become a classic of English literature.